Rival tech giants like Google and Facebook aren’t the only companies abusing Apple’s enterprise certifications to distribute unapproved apps in the Apple App Store on iOS, according to reports from Reuters and TechCrunch. Apple’s Enterprise Developer Program is intended to facilitate distribution of apps across devices internally within corporations, governments, and other organizations. Apple explicitly forbids its use for any other purpose in its terms of service. But the Reuters report describes the use of enterprise certificates to distribute pirated versions of popular iOS software like Minecraft, Spotify, and Pokémon Go. For example, a free version of Minecraft (which is normally a premium app) is distributed by TutuApp using the method. Another pirate distributor, AppValley, offers a version of the Spotify app with the ads that support Spotify and the music artists stripped out completely. Apple has begun notifying developers who use screen-recording code in their apps to either properly disclose it to users or remove it entirely if they want to keep their apps in the App Store. The move comes after a TechCrunch report showed that many apps do not disclose such activity to users at all, and some sensitive user data has been compromised through screen recordings. "Protecting user privacy is paramount in the Apple ecosystem," an Apple spokesperson told TechCrunch. "Our App Store Review Guidelines require that apps request explicit user consent and provide a clear visual indication when recording, logging, or otherwise making a record of user activity." Netflix will no longer offer in-app subscription purchases for users of iOS devices like iPhones and iPads, VentureBeat reports. The change cuts off a substantial amount of revenue for Apple at a time when it is working hard to encourage app developers to adopt in-app subscriptions as a model, and when it depends on its services business to tell a growth story to its shareholders. 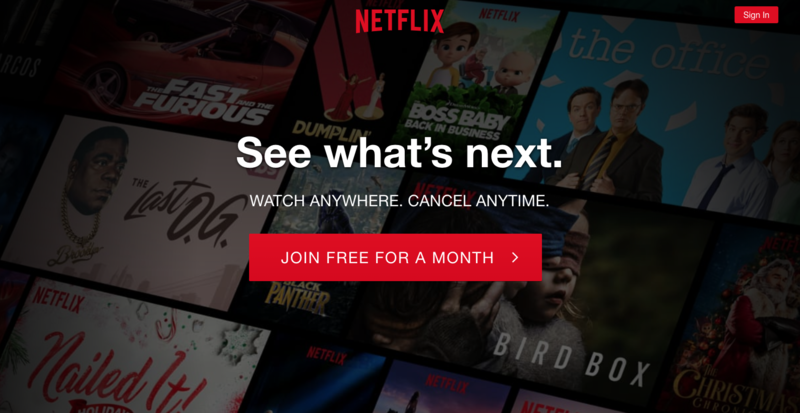 The change applies to customers who are new to Netflix or who have allowed their subscriptions to lapse. For now, customers already using Apple's platform to pay for Netflix can continue to do so. Subscriptions have been a major focus for Apple of late. In 2017, the company reportedly invited app developers to a meeting in New York City where it laid out a pitch for using a subscription model for software offered in the iOS App Store. Apple positioned subscriptions as the new model for publishing financially successful apps and games on the platform. 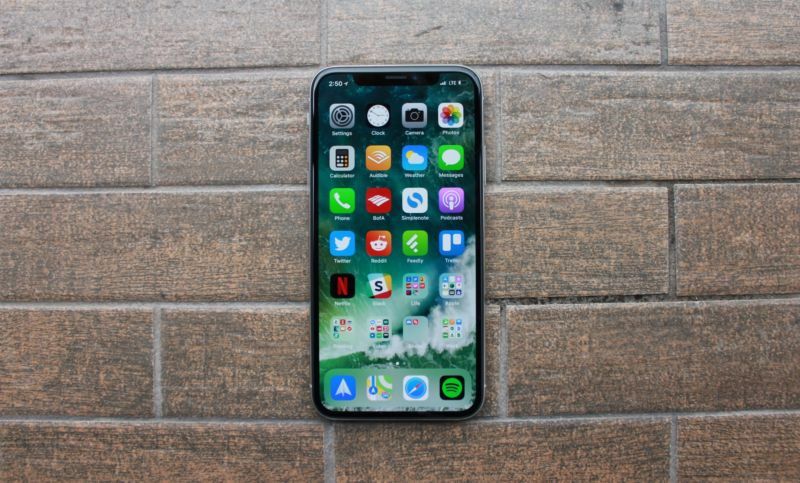 When its subscriptions program first launched, Apple took a 30 percent cut, but the portion was reduced to 15 percent, heeding developer feedback that the previous cut was too significant. 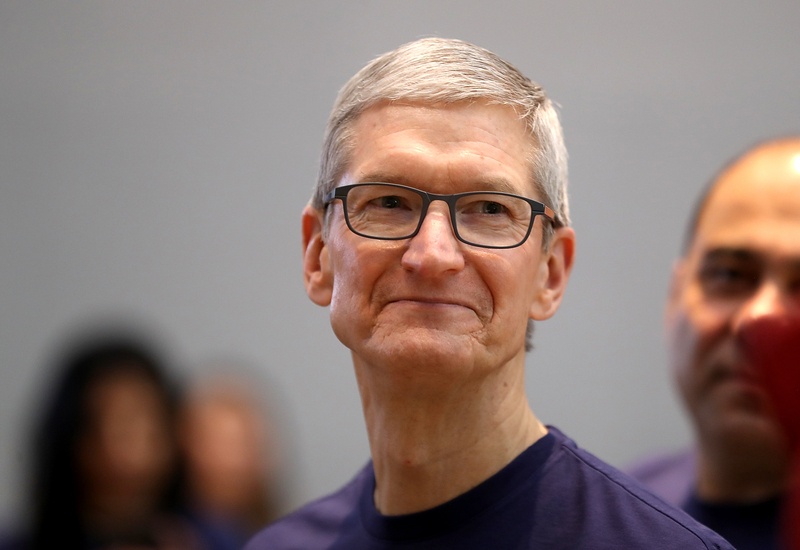 Apple CEO Tim Cook further condemned white supremacists when he accepted an award from the Anti-Defamation League at an event in New York on Monday. The ADL honored Cook with its first ever Courage Against Hate Award, and the tech CEO took his time on the stage to address Apple's stance against hate speech and what he thinks are tech companies' responsibilities to customers. "From the earliest days of iTunes, to Apple Music today, we have always prohibited music with a message of white supremacy," Cook said. "Why? Because it’s the right thing to do. And as we showed this year, we won’t give a platform to violent conspiracy theorists on the App Store." He went on to say that tech companies shouldn't be afraid to take the moral high-ground and stand up against hate speech and discrimination of all sorts. 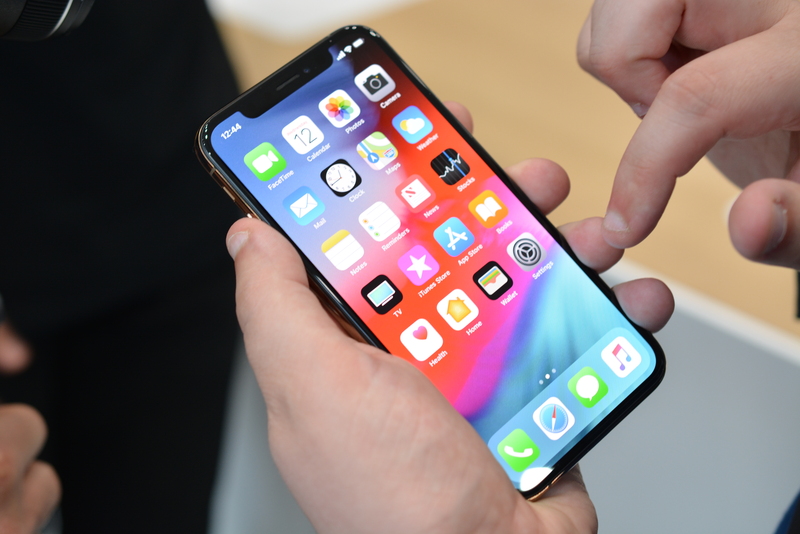 Apple’s App Store has given the boot to two highly rated apps that abused the iOS Touch ID feature in an attempt to swindle users out of sums of more than $100, users on Reddit reported over the weekend. 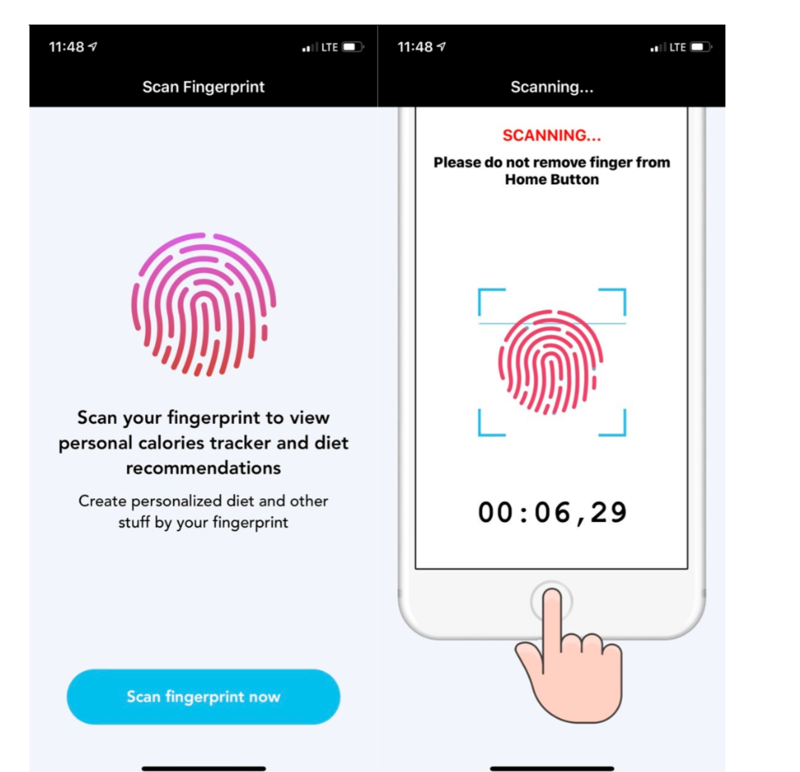 The offending “Fitness Balance app” and “Calories Tracker app” promised to calculate body mass index, monitor calorie intake, and provide other health-related services. With no advanced warning, according to Reddit posts here and here, the apps charged users fees of $99.99, $119, or 139 Euros, depending on the country of the user. Users who had a credit or debit card connected to their Apple account were immediately billed. The scam worked by displaying a message as soon as the app was opened. 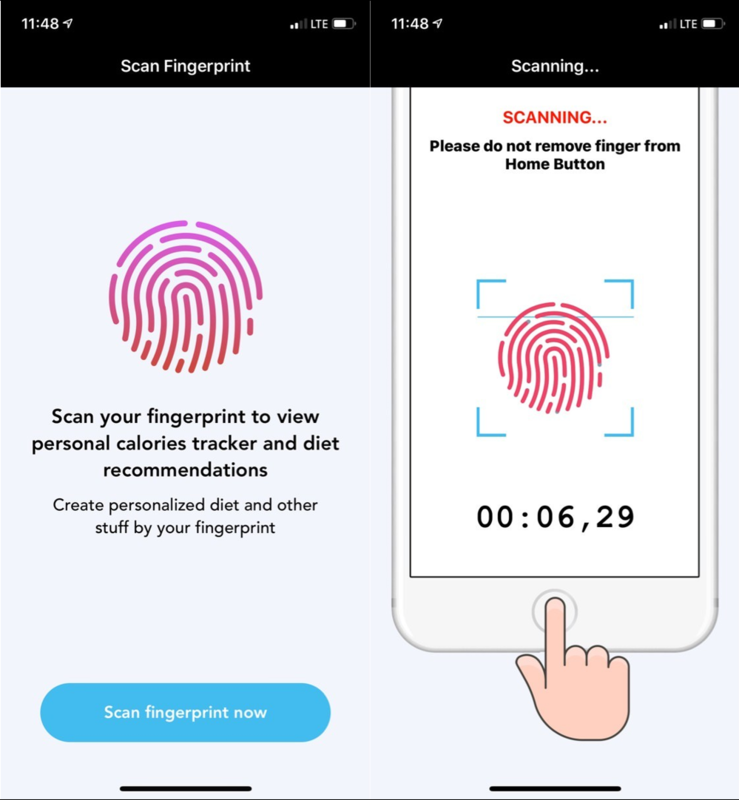 It told users to scan their fingerprint to view a calorie tracker or receive another personal service. When users complied, the apps displayed a popup window that said they had been charged a fee. Less than two seconds later, the popup disappeared, but by then it was too late for many users. Anyone with a card linked to their Apple account was already charged.